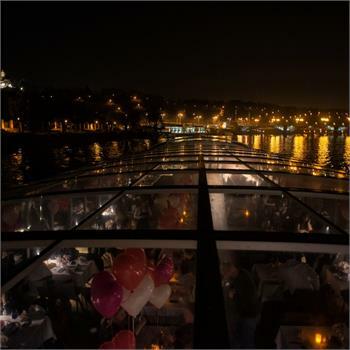 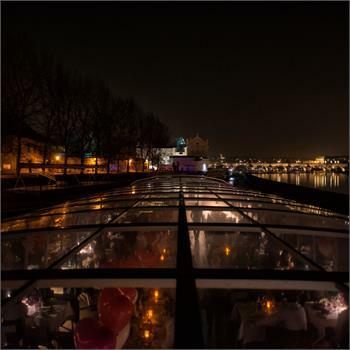 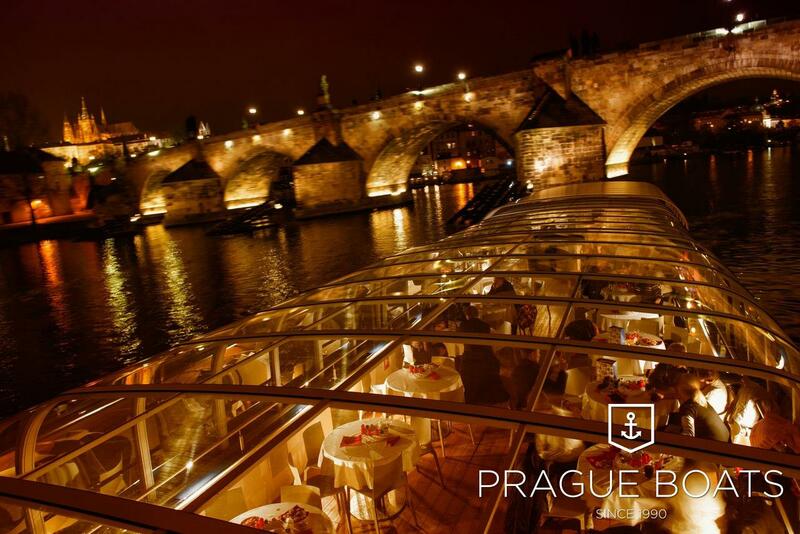 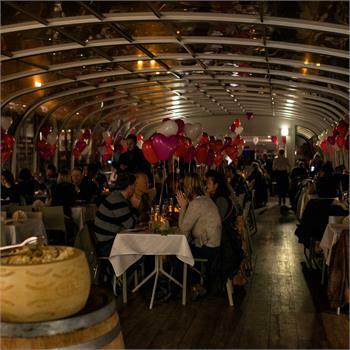 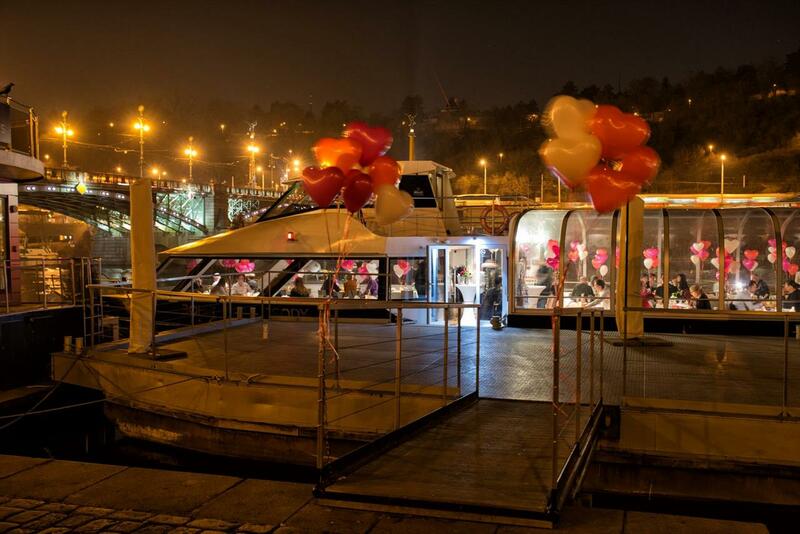 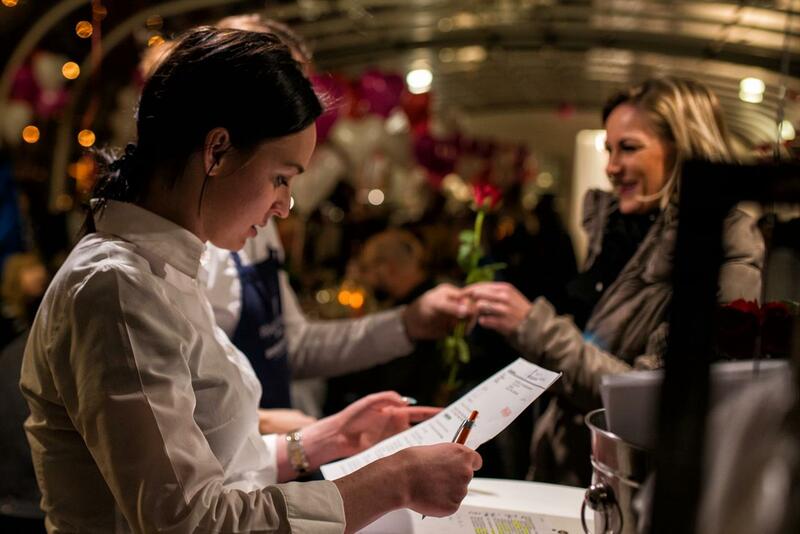 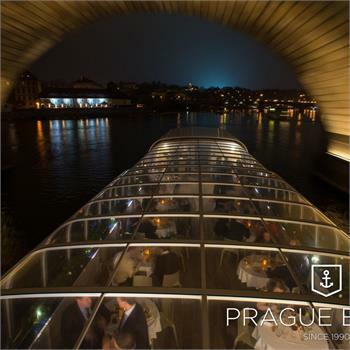 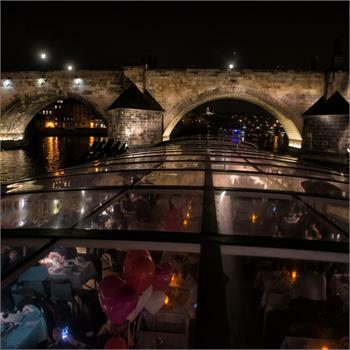 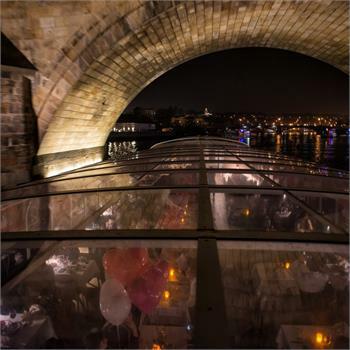 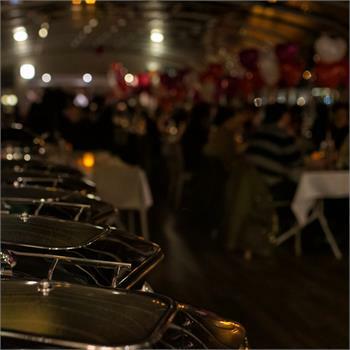 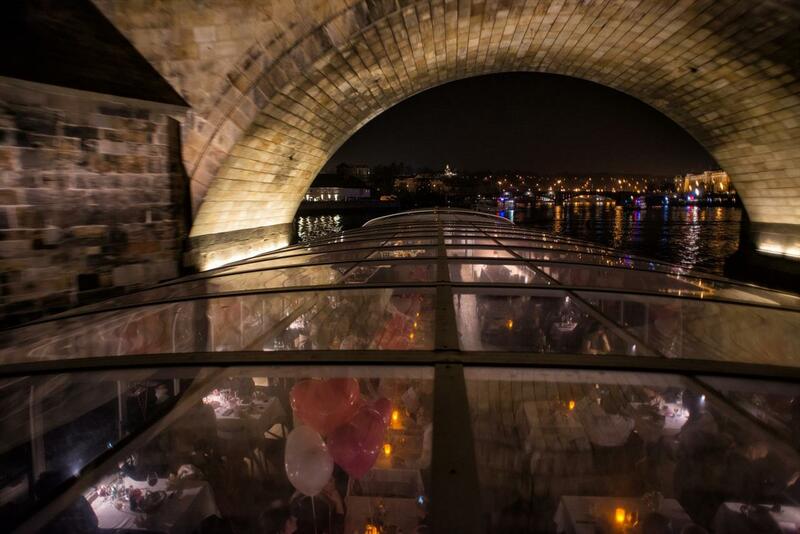 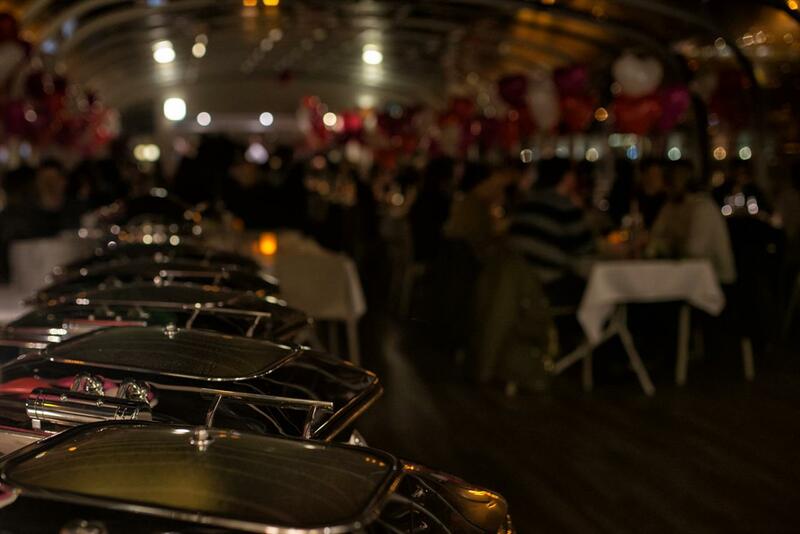 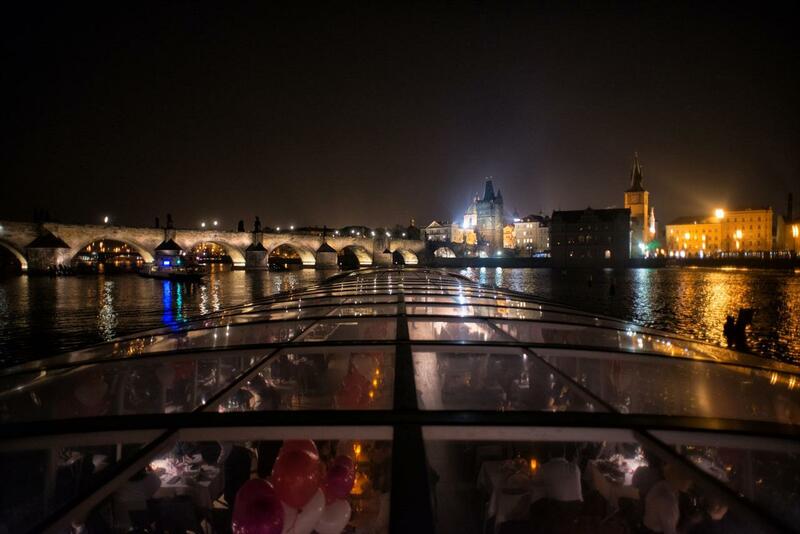 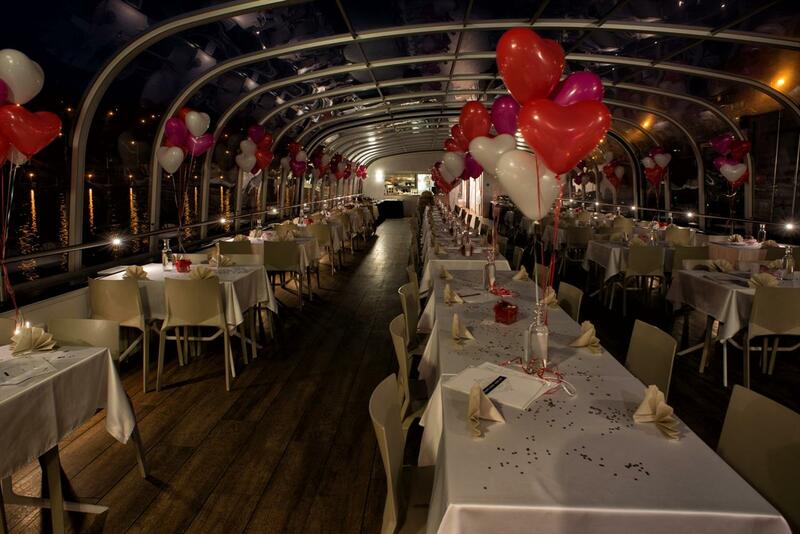 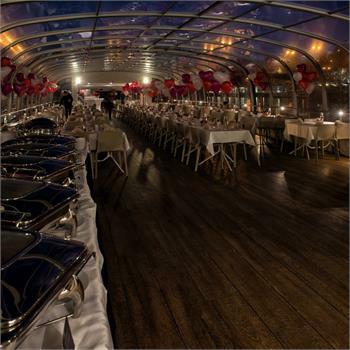 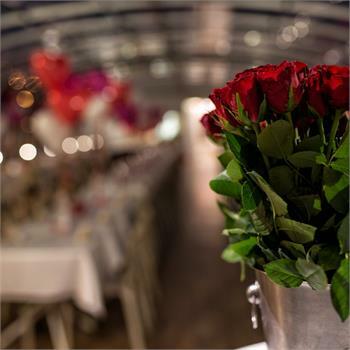 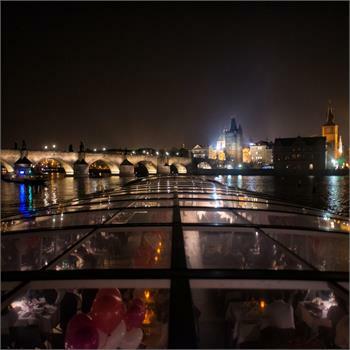 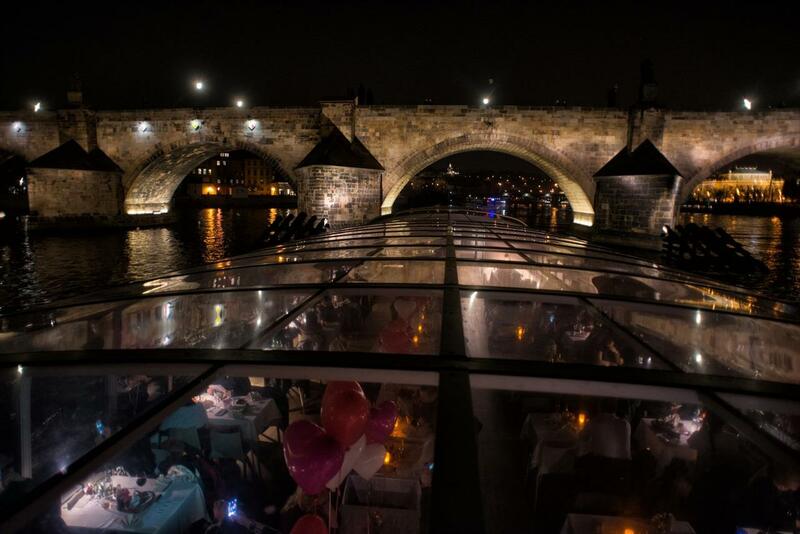 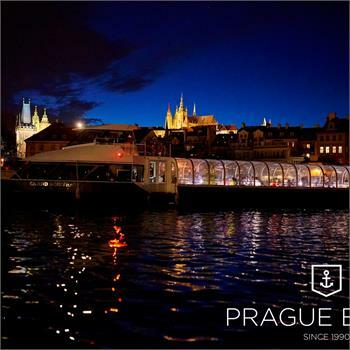 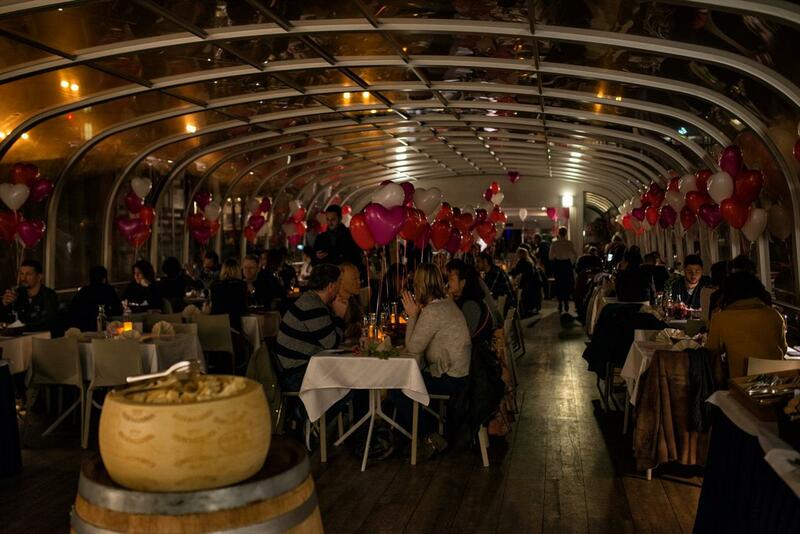 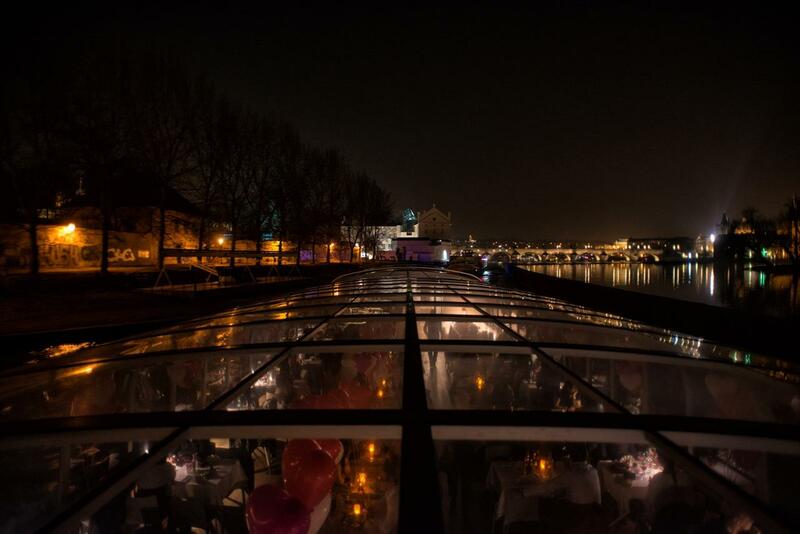 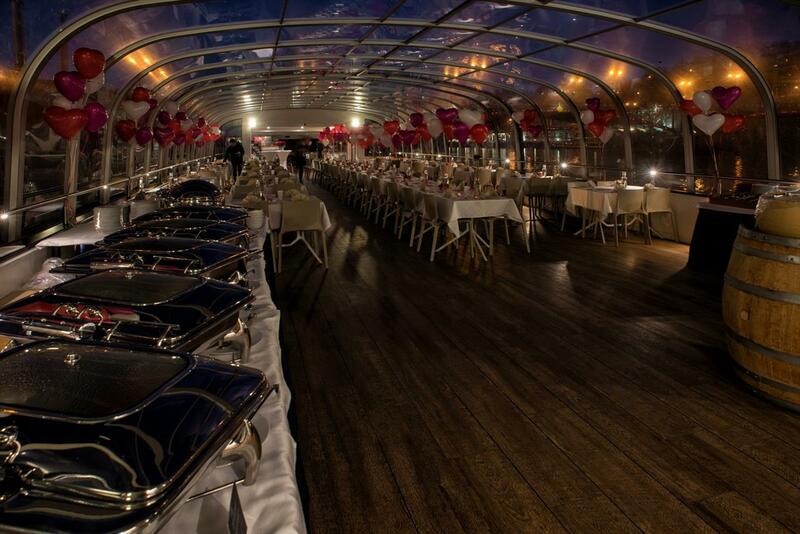 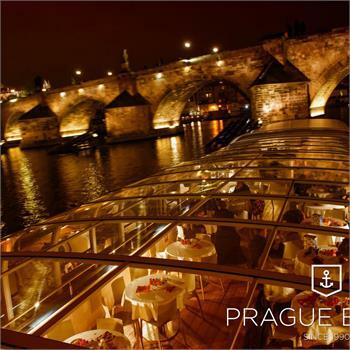 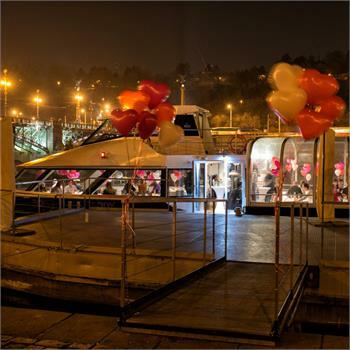 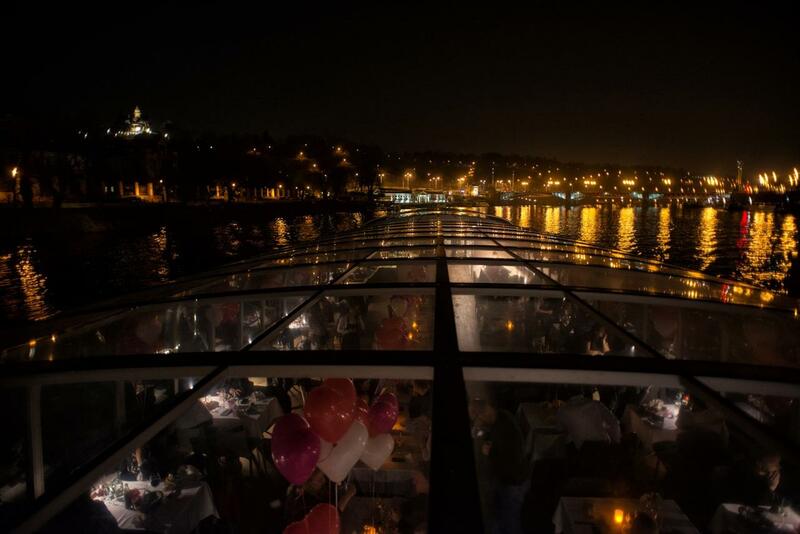 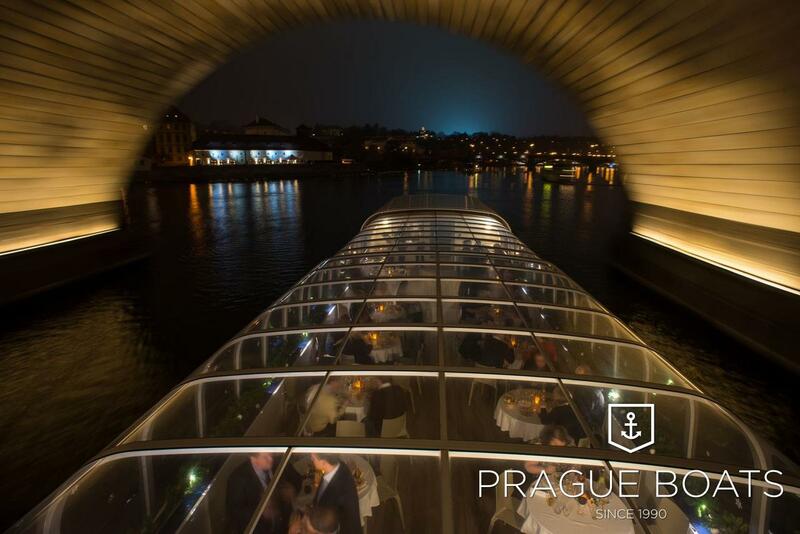 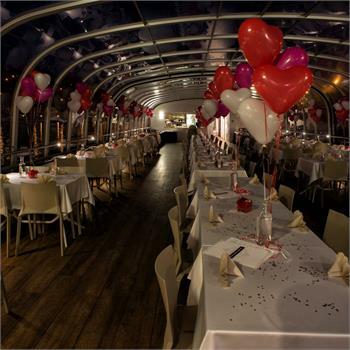 On St Valentine's Day, February 14th, you can look forward to a romantic dinner cruise. 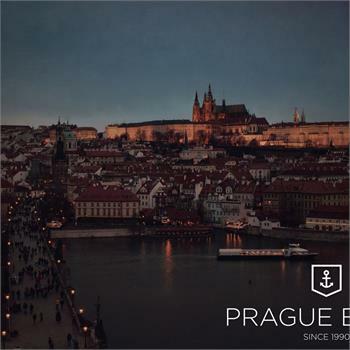 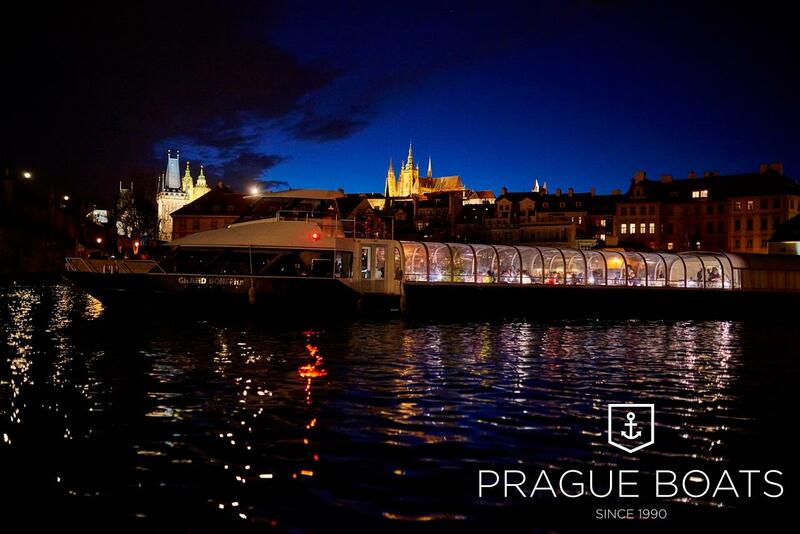 It will depart at 19.00 from the Čech Bridge. 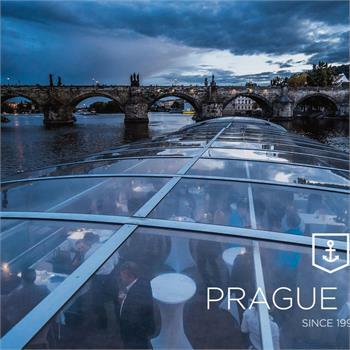 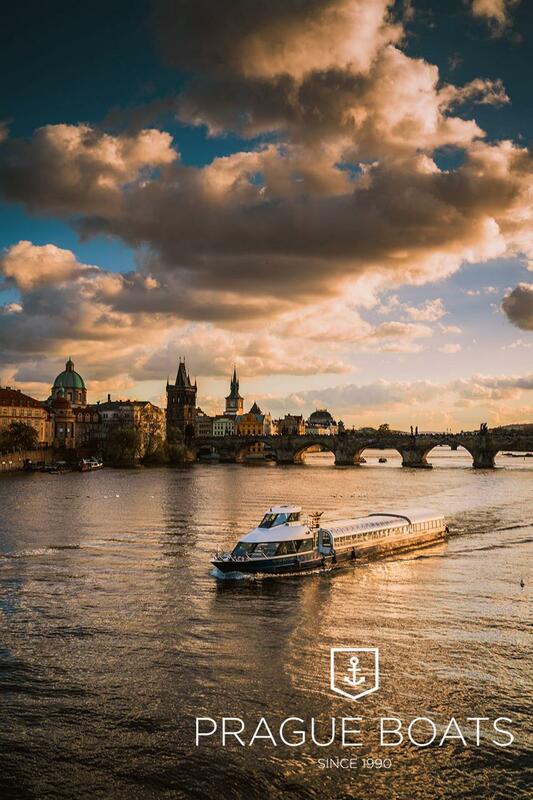 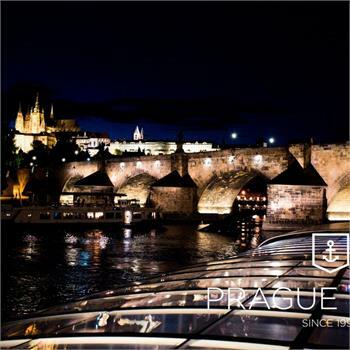 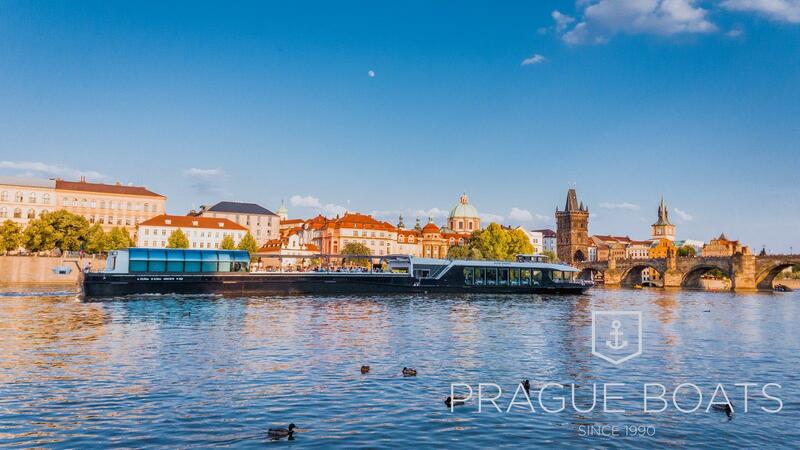 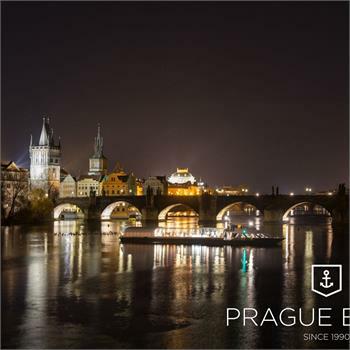 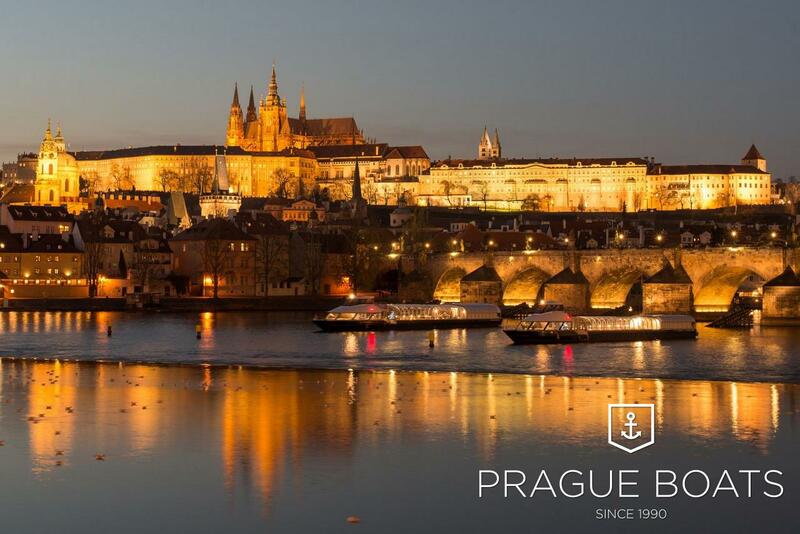 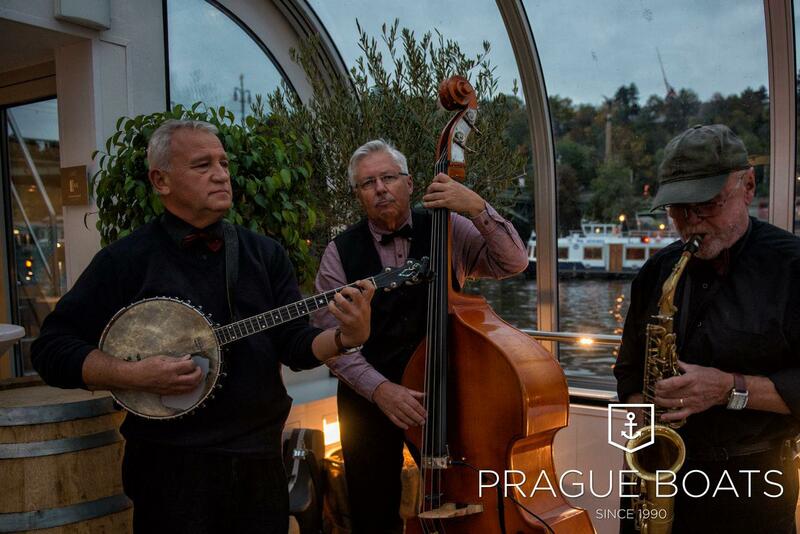 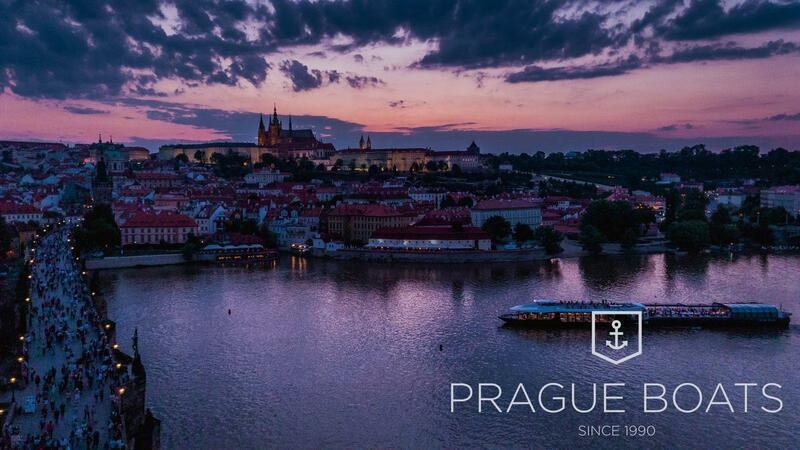 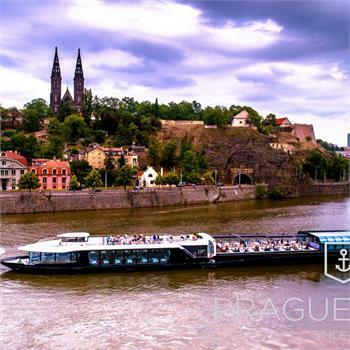 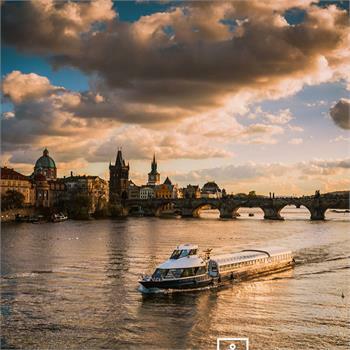 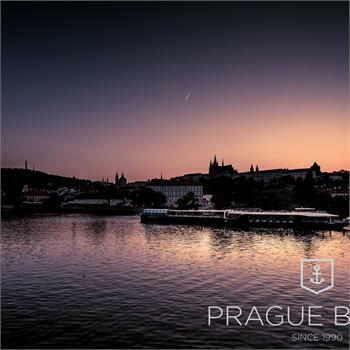 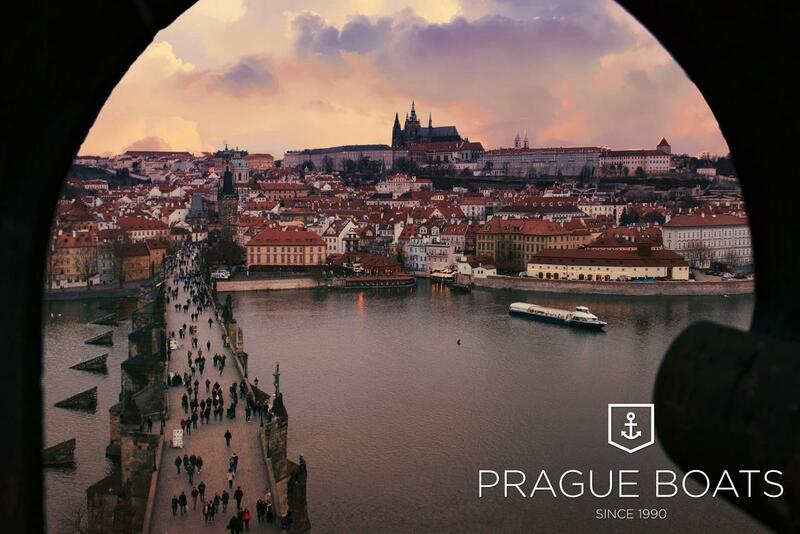 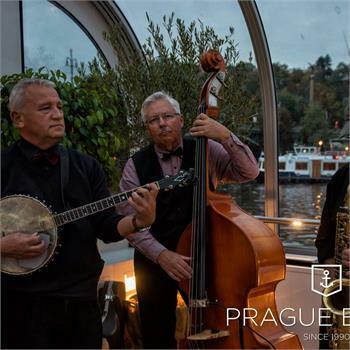 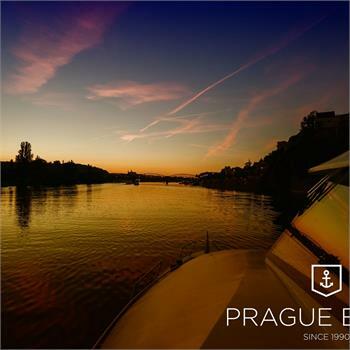 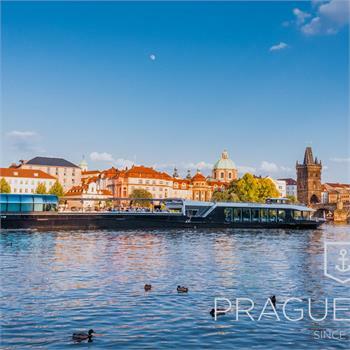 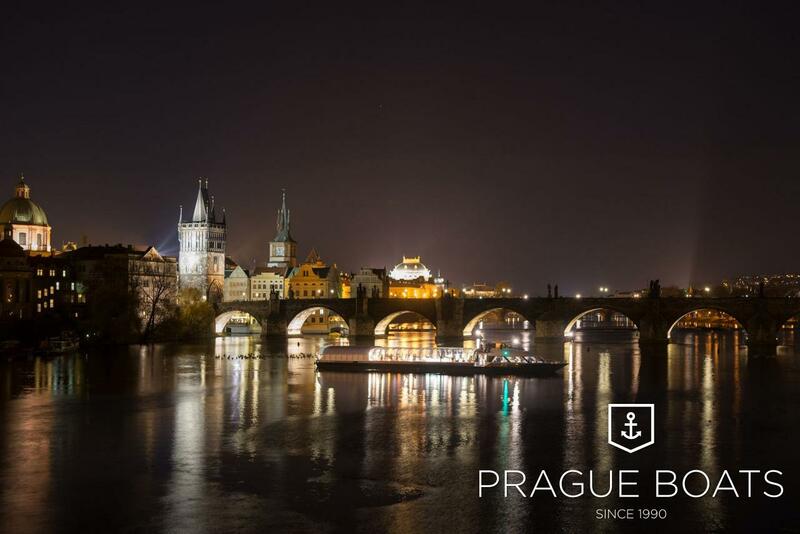 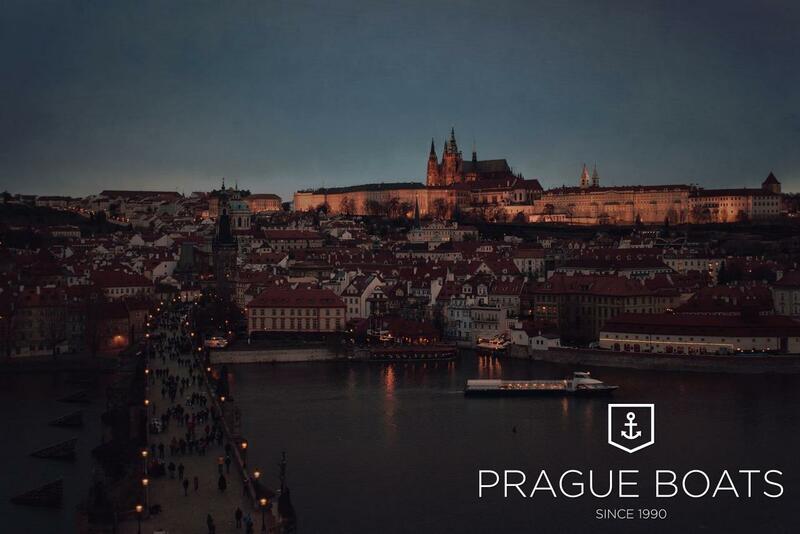 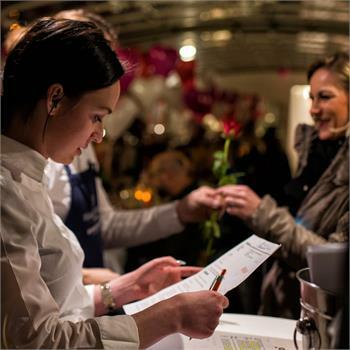 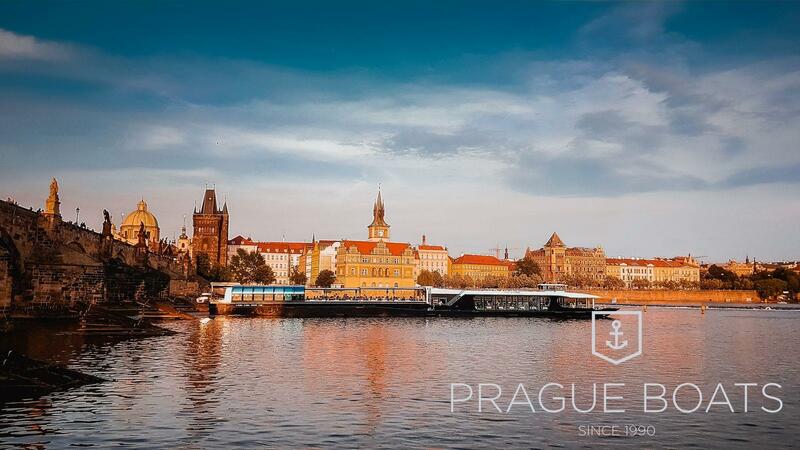 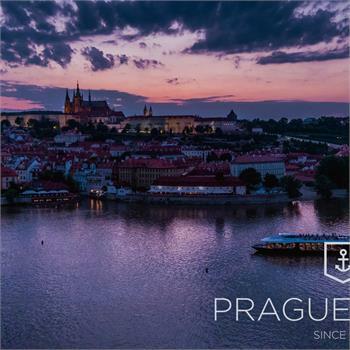 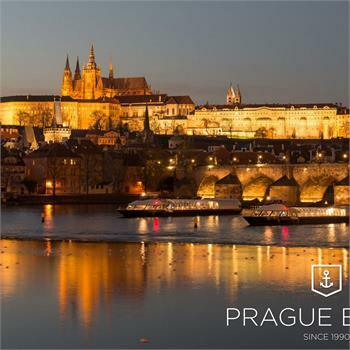 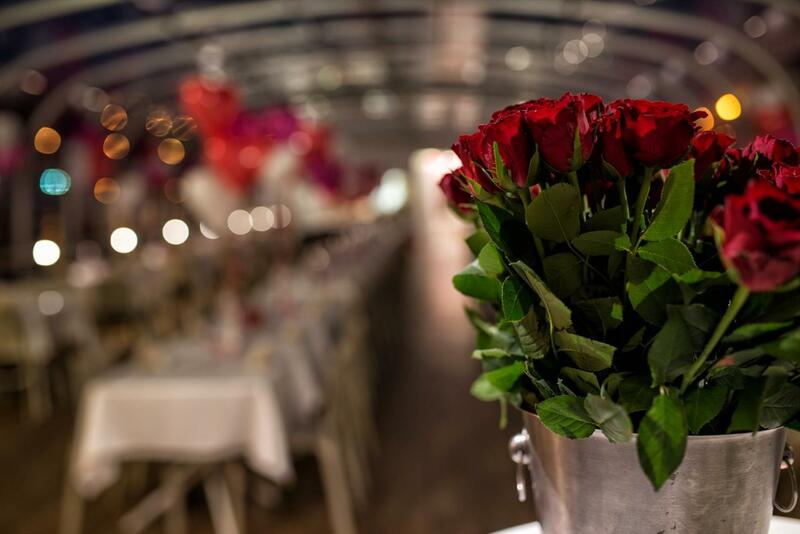 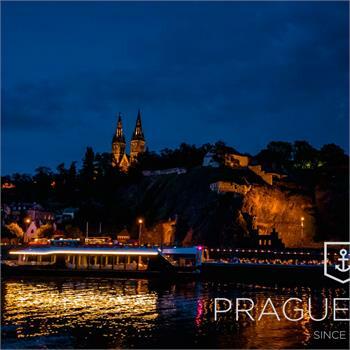 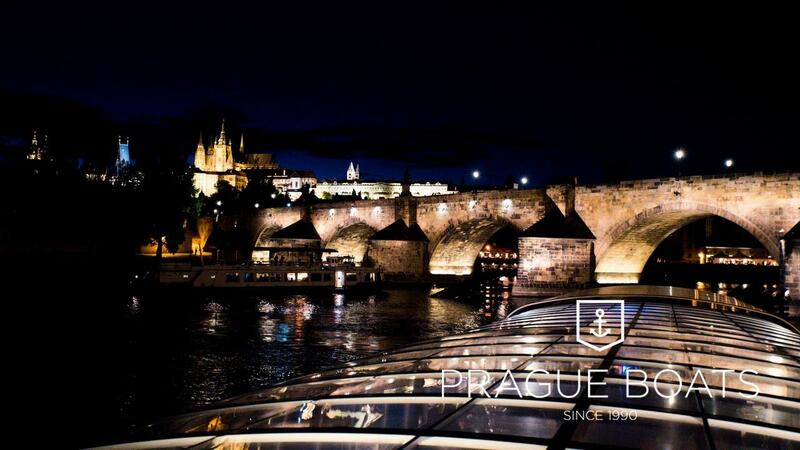 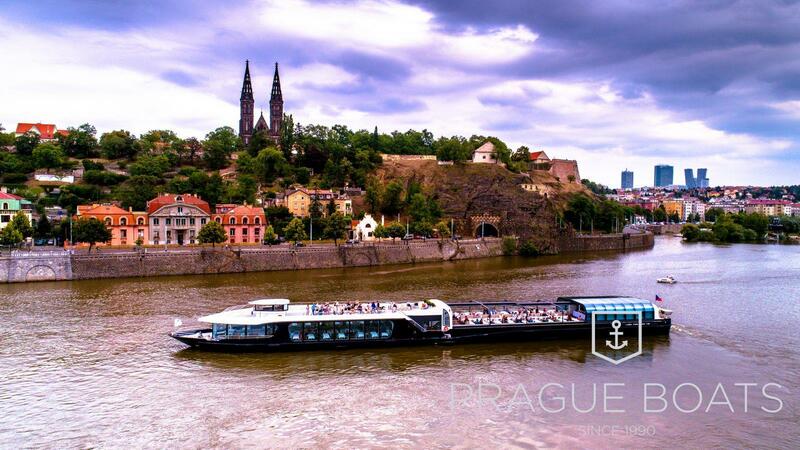 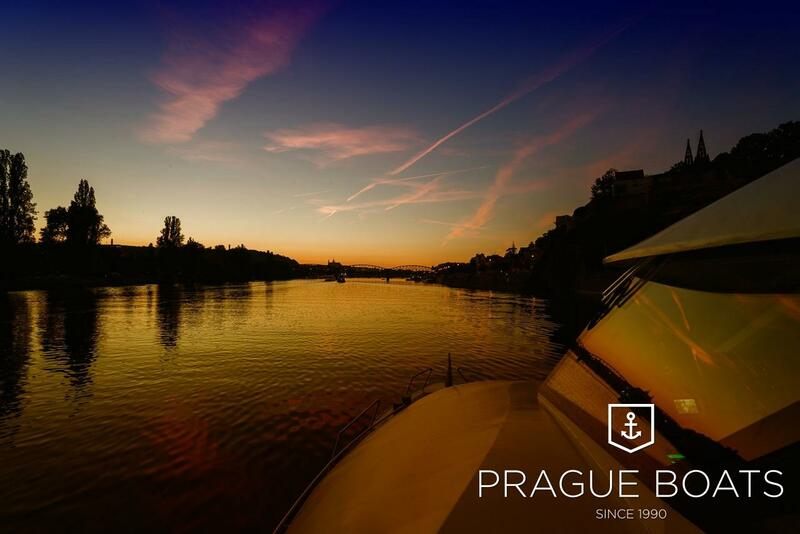 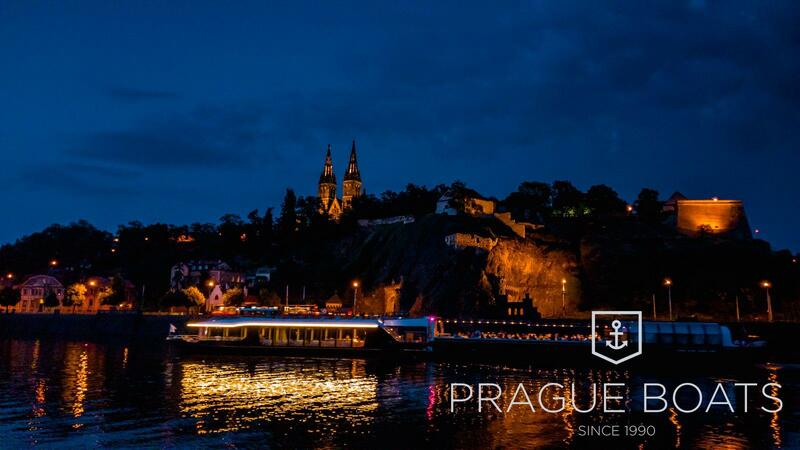 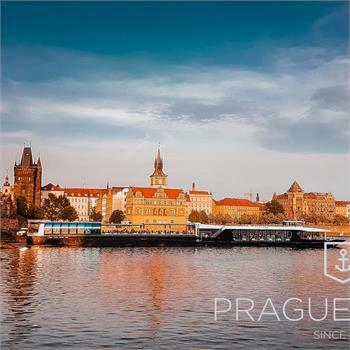 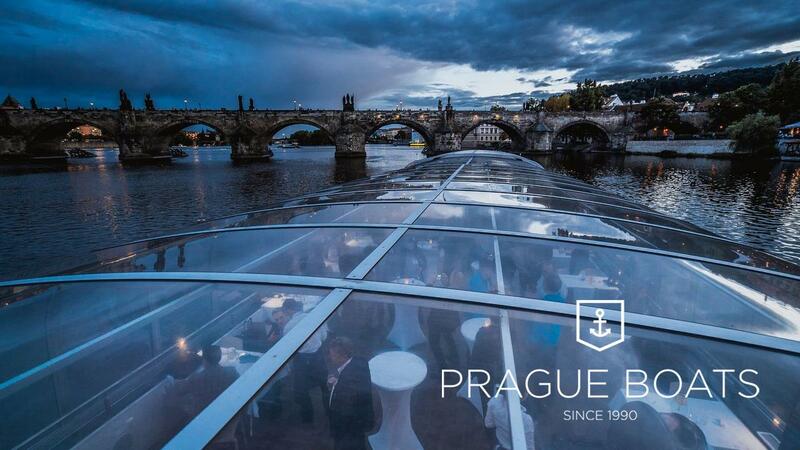 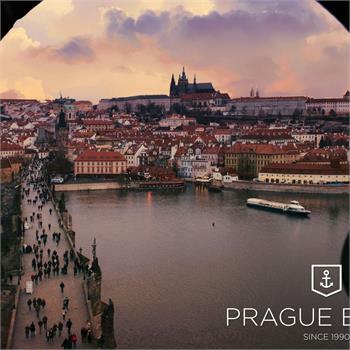 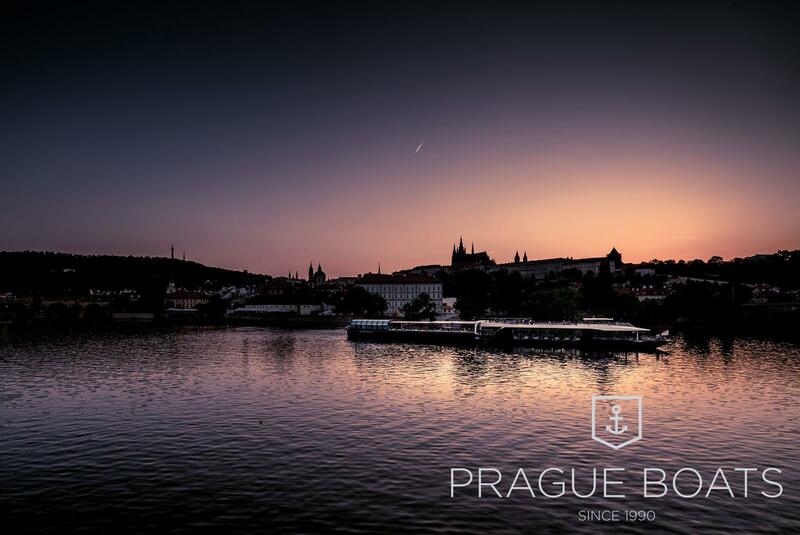 A stylish romantic cruise with a banquet dinner, live music, a welcome drink and a rose for each lady await you!